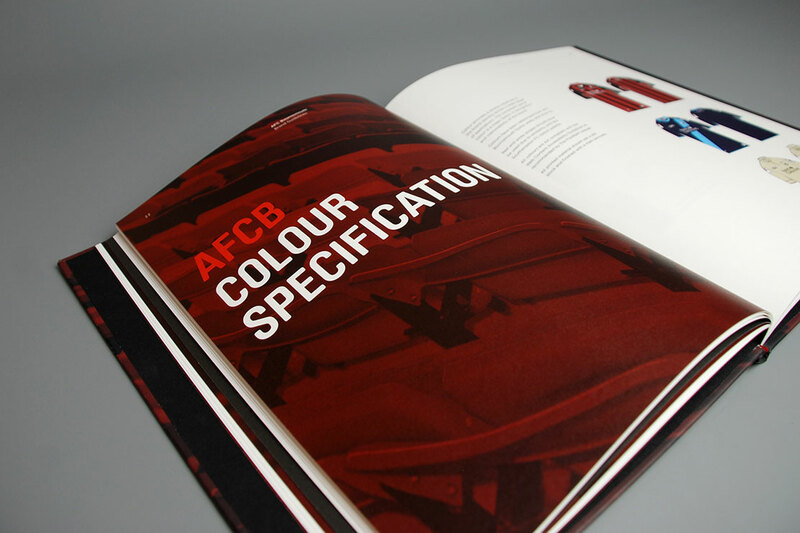 Developing the brand of a football club should be approached with caution, fans can be a sensitive bunch. 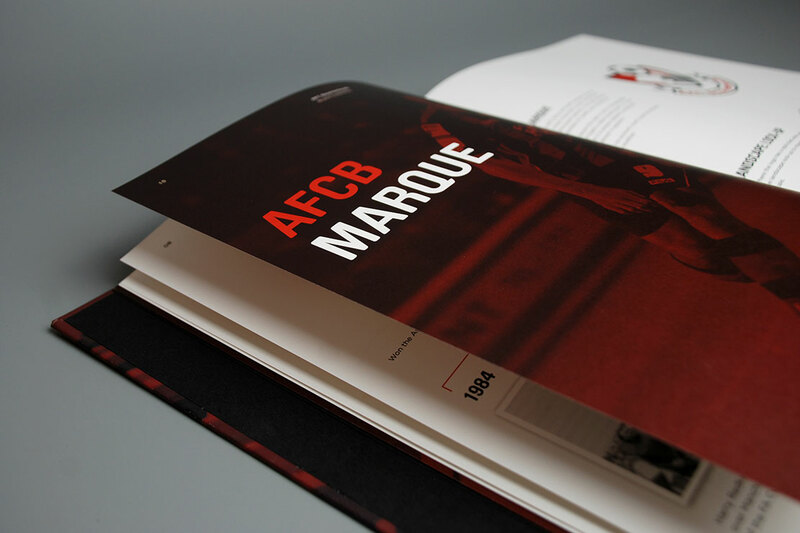 Following promotion, AFC Bournemouth were having an identity crisis, with material being produced by various suppliers and in-house using differing colours, type styles and messaging. 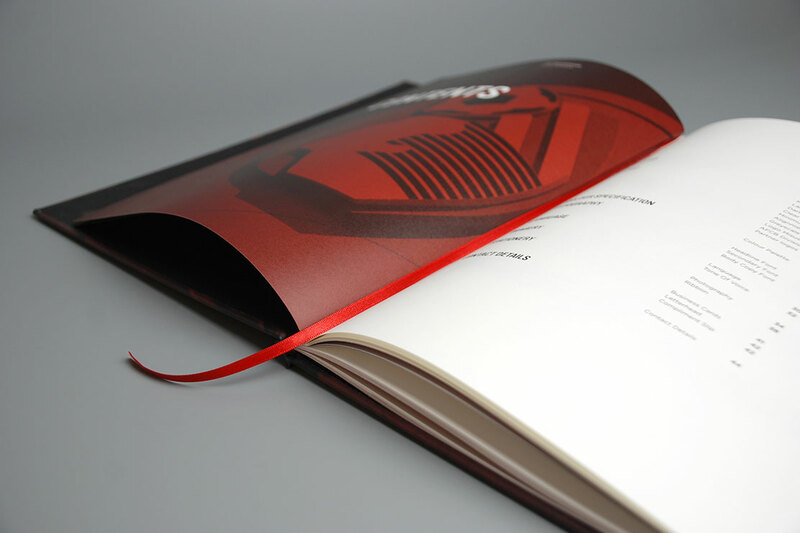 Our challenge was to update and develop the brand without upsetting their passionate fans. 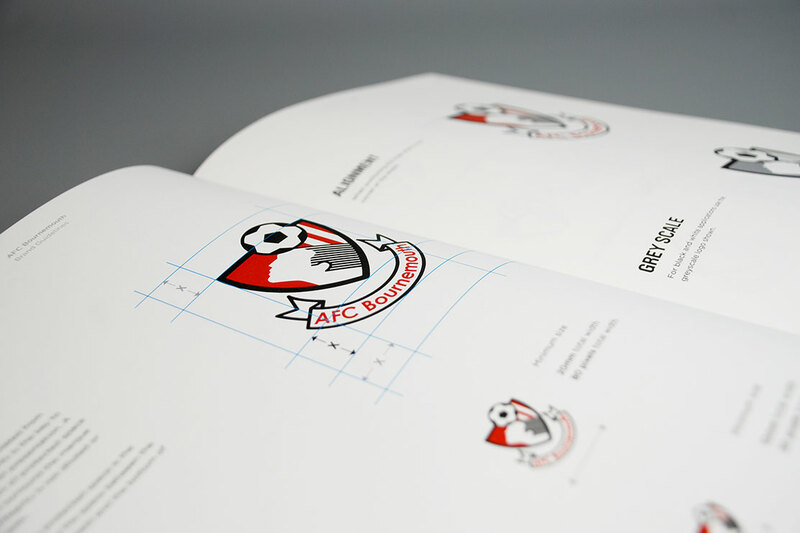 We pulled together a mismatched identity into a clear set of brand guidelines that the club could call upon and share with third parties secure in the knowledge that the club’s brand would be represented correctly at all times. 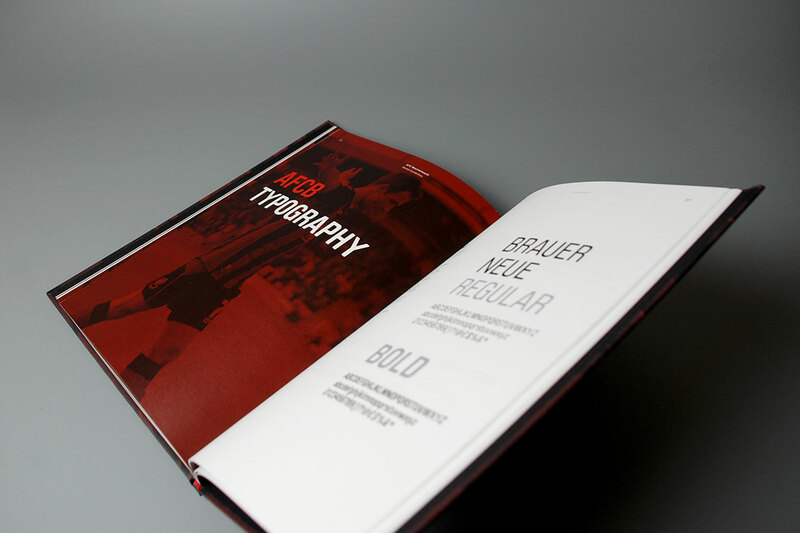 We developed the club’s identity with fresh typographic styling, new messaging, language, colours, and photography. 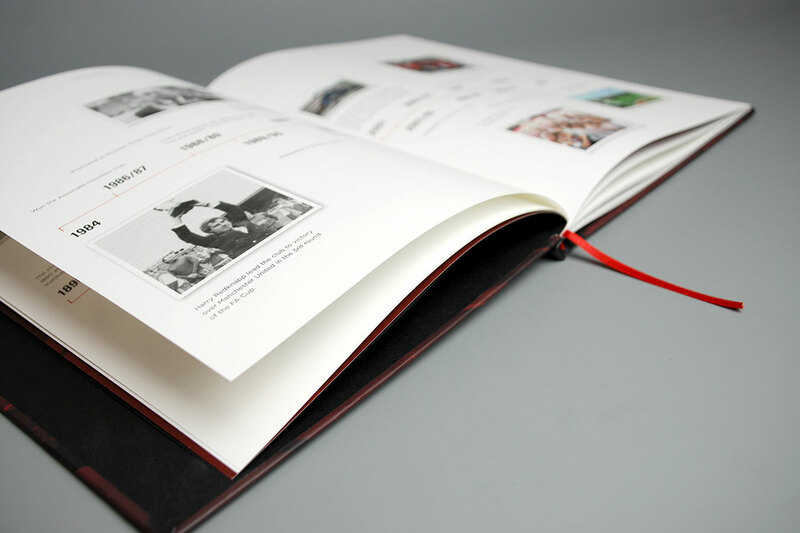 All of which feature in the guidelines book alongside charting the club’s history. 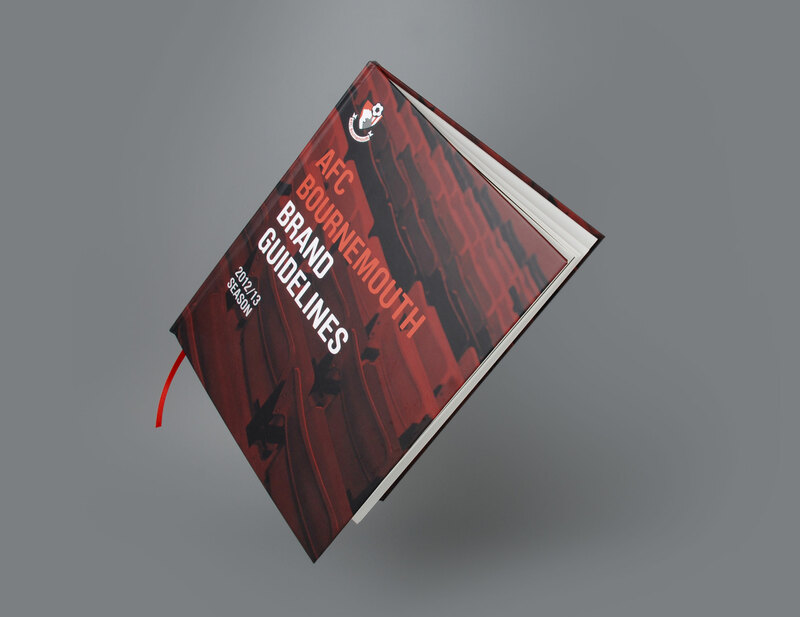 Supplied in hardback and PDF formats the guidelines are shared with any partnering companies that work with the brand to ensure a consistent look at all times.